When it comes to first-class elegance and supreme reliability, nothing can beat solid timber flooring. Perth homes that use hardwood benefit from having a floor that is always in fashion, and is sure to impress anyone. Possessing natural beauty and unmatched sophistication, timber floors are the perfect choice when quality is the homeowner’s highest priority. Timber floors are more than just visually appealing, they offer comfort and make everyday living a little easier. Timber has natural insulating properties, which helps keep your floor warm. This material is hypo-allergenic, low maintenance and very easy to clean. A high quality timber floor lasts for generations. This is not only because of its superb durability, but also because you always have the option to sand and recoat it. 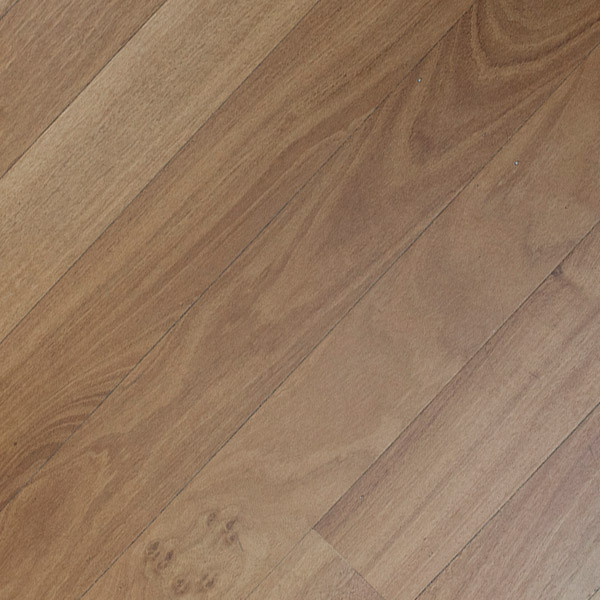 When timber floors in Perth lose their original lustre or become scratched and marked, a professional can strip away the damaged layer and give the floor a brand new finish. This means that from a long-term perspective, hardwood can easily be your most cost-effective flooring option. 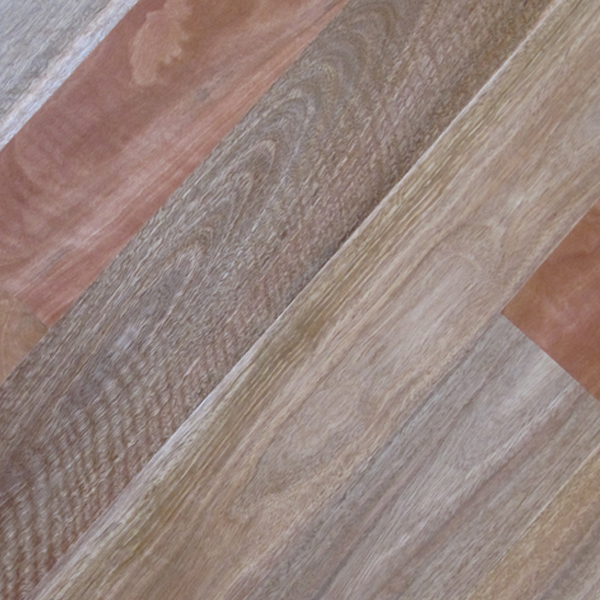 Why choose Planet Timbers for your new timber floor? A solid timber floor will become one of the largest investments and features in any home, and with so many options available in todays market, choosing the right type of flooring and coating for your specific application is crucial. 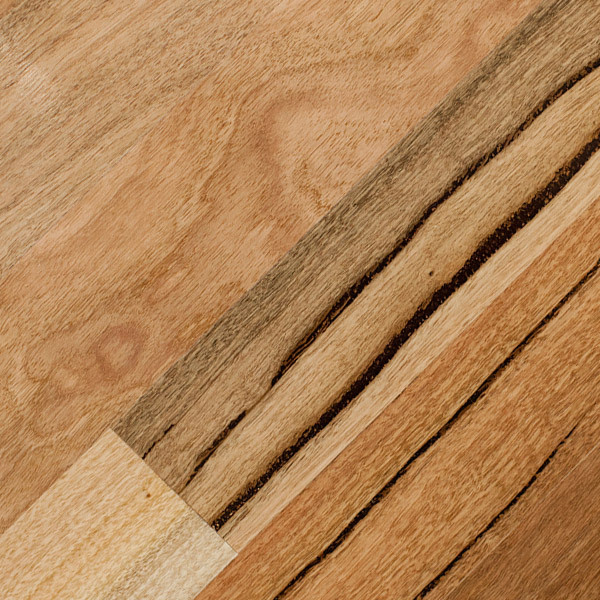 Whether building from scratch or renovating an existing residence, Planet Timbers supply Perth’s largest range of solid timber flooring products to suit your home. All of our timber is sourced from top Australian (and international) manufacturers, and we stock all solid timber species in a variety of board widths and grades to meet all requirements. As renowned market leaders in the timber flooring industry since 1973, we pride ourselves on supplying only the finest materials, using a select team of experienced and highly qualified installers with ATFA accreditation. 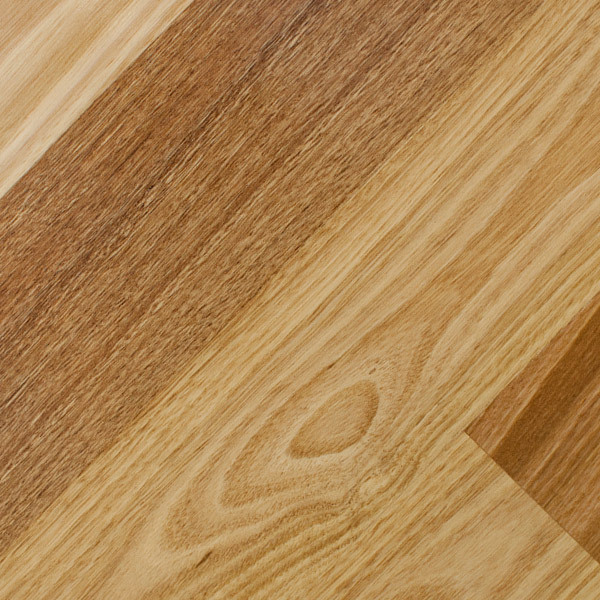 We realize that building or renovating can be a stressful experience, and as such offer a fully inclusive supply and install service on all timber flooring jobs. For more detailed information on solid timber flooring we recommend reading articles published in our Info Hub. Installation – how does it work? 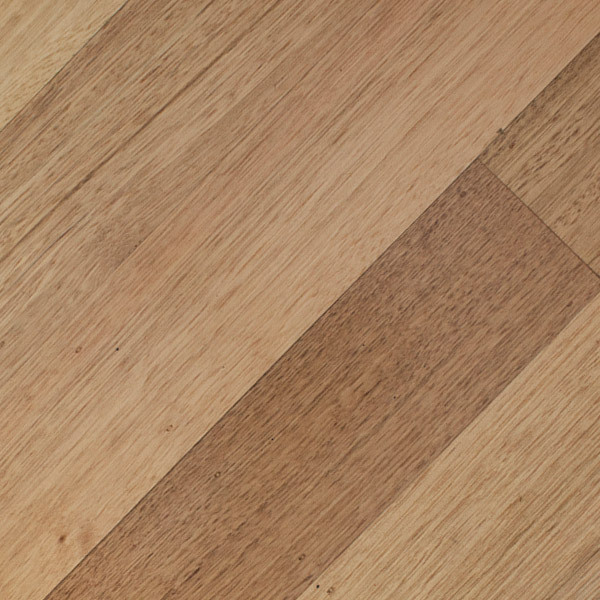 Installation of each and every timber floor is unique, and dependent upon many factors including, but not limited to, the type and location of dwelling, subfloor characteristics, ambient atmospheric conditions, timber and coating type chosen, inclusion or stairs and choice of skirting or edge trim. There are two distinct trades involved in the installation process, being the installer who actually installs the timber, and the sander, who sands and coats the floor. At Planet Timbers we’ll see your project through from start to finish, with a select panel of experienced and highly qualified installers forming the backbone of our fully inclusive supply and install service. 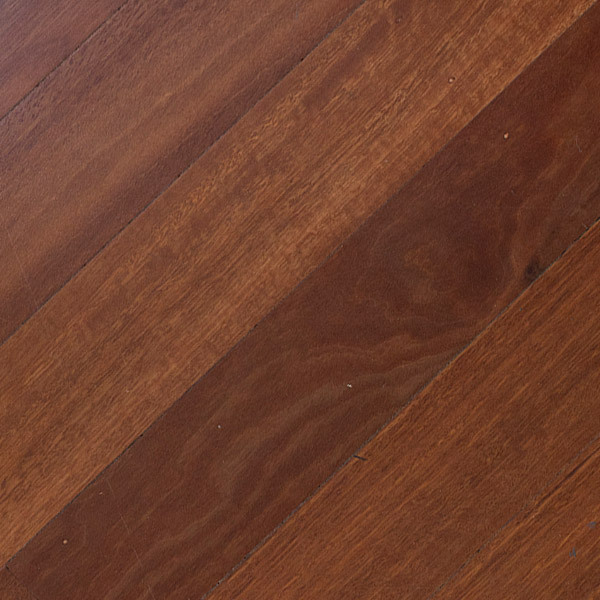 When we install solid timber floors in Perth, your satisfaction and convenience always comes first. Below is a broad summary of the installation process for a typical job. Site Measure: Once you have chosen (or narrowed down) the timber flooring that suits your requirements, we will arrange for someone to attend a site inspection where quantities can be checked and any site specific challenges addressed. From the results of this inspection your salesperson will make any necessary adjustments to the quote and finalise the lump sum amount, hence confirming the job in our system. Slab Preparation: Prior to commencement of works, the installer will sweep and/or vacuum the subfloor to ensure it’s free of dust and other residue. In some instances it may be deemed that grinding or levelling is required, however this cannot be determined until on site. Moisture Barrier: Although often excluded by our competitors, we always recommend application of a moisture barrier to restrict vapour transmission between the concrete slab and timber flooring. Not applying a moisture barrier leaves you open to the possibility of moisture ingress from below, which is particularly common in new slabs and can result in distortion and/or cupping of the timber flooring. Anecdotal evidence from years of experience indicates that moisture barriers severely reduce the likelihood of moisture related problems, and without it, many manufacturers will refuse to warrant the flooring. Although there are several moisture barriers available on the market, we always apply Wakol PU280, a German product that is fast and easy to apply and has the best vapour transmission rates of any product available. Timber Installation: Once the moisture barrier has cured, the installer will lay the timber flooring directly onto the concrete slab using a flooring adhesive and any secondly fixing required. Generally speaking, an installation crew will lay approximately 30m2 per day, however this rate is heavily dependent on the intricacy of each particular job. Sanding: Upon completion of installation, the floor should be left for a few days before sanding to allow the glue to harden and timber to acclimatise to the in-home environment. The floor is then sanded level over a series of passes of varying coarseness, and then imperfections and nail holes are filled as required. Although dependant on the job itself, a typical home will take approximately 2 days to sand. Coating: The coating process is dependant on the coating type chosen, however generally includes a sealer and two coats of your chosen finish. The coating of a timber floor will generally take place over a few days, and once complete the floor should not be exposed to traffic for a further few days (or longer) depending on the coating chosen. For more information on coating types, please ask one of our sales staff or view the information sheet in our Info Hub. Skirting: The last step of any timber floor is to install skirting boards, splay bead or other edge trim around the perimeter of the flooring area. Providing care is taken, the edge trim can be installed whilst the coating is curing, however is often left until afterwards and is either glued on nailed in place. 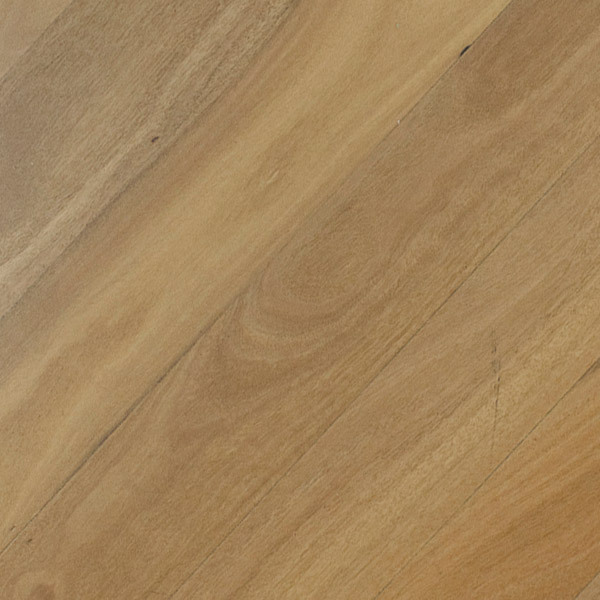 The Australian Timber Flooring Industry (ATFA) is a not-for-profit national regulatory body that monitors and sets benchmarks for the timber flooring industry throughout Australia. Although not a prerequisite to trade, Planet Timbers engage only accredited ATFA installers in an attempt to maintain a high level of workmanship in an industry sometimes prone to shortcuts. ATFA members are scrutinised prior to approval, and are bound by a professional code of conduct that ultimately protects the consumer. They are granted access to comprehensive information libraries which includes current industry guidelines for installation, sanding and finishing. They are annually invited to a range of training events, technical webinars and trade demonstrations. The finest and most consistent grade of timber available with the fewest surface imperfections. A high quality surface with some visible imperfections for greater visual character. A medium priced alternative to select grade. The most natural grade of timber with a higher degree of character. Still exceptional quality at unbeatable prices. 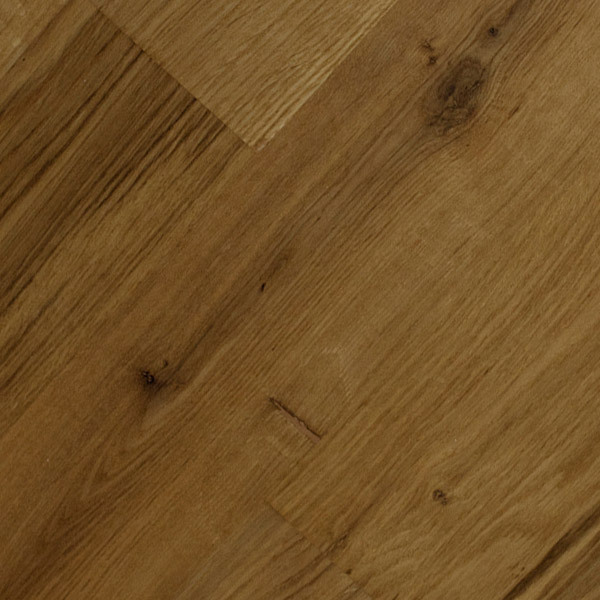 American White Oak is a popular species for flooring due to its interesting and pronounced grain pattern. It takes stain extremely well, meaning that a multitude of colours can be achieved with little fuss. 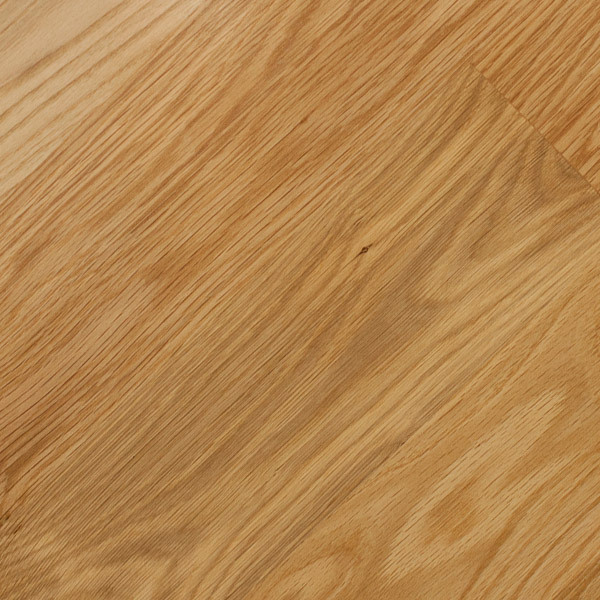 American White Oak is grown predominantly on the East Coast of the United States with the term “white” referring to the bark of the tree which is a whitish, ash grey colour. Australian Chestnut is characterised by subtle colour variations from mellow straw brown to light chocolates. 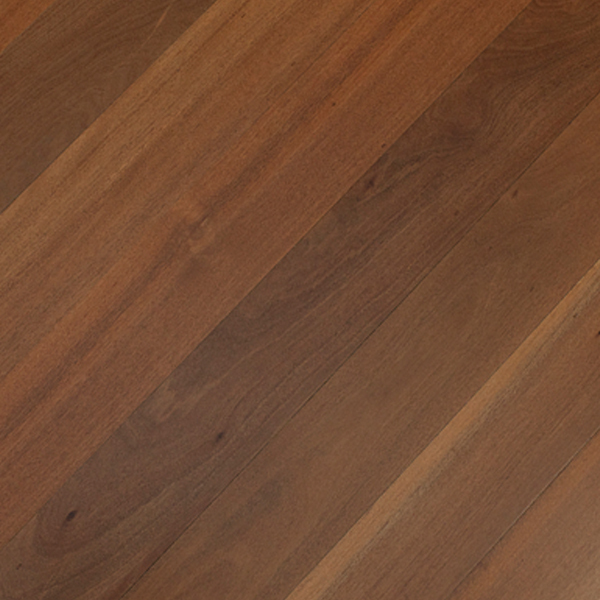 Durable eucalypts are blended to provide a sophisticated, natural beauty to any interior. 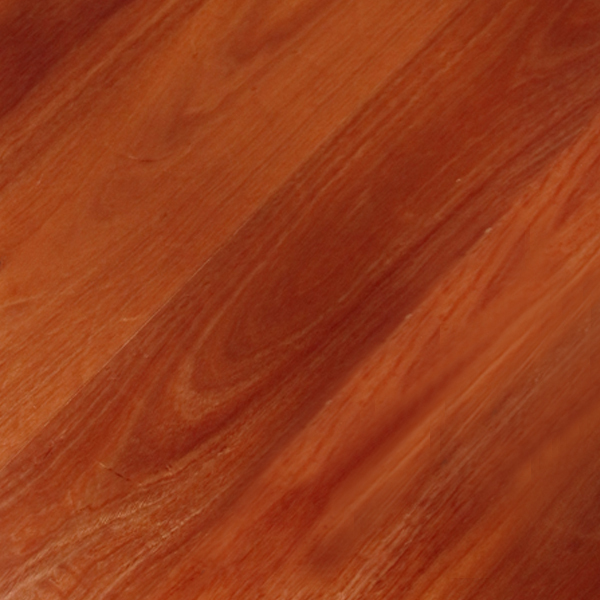 Australian Chestnut requires minimal maintenance and is the perfect choice for busy lifestyles. Australian Chestnut Flooring will not collect dust or conceal dirt, making it a natural choice for asthma and hay fever sufferers. Brush Box is a large hardwood with squarish lower trunk that flourishes in the rich soils of the north east coast of Australia between Sydney and Cairns. With its beautiful lush chocolate colours highlighted with reddish pinkish undertones Brush Box is a floor that matches well with modern elegant spaces. Brush Box has an even texture with a very tight interlocking grain. Heralding from either Great Britain or mainland Europe, European Oak can be characterised as having light yellow brown heartwood transitioning to almost white near the sapwood. European Oak sometimes exhibits a pink tinge and has historically also been used in boat construction and wine maturation. Grey Ironbark grows in coastal areas along the cost of New South Wales and southern Queensland. There is often a large variety of colour from dark chocolate to nutty honey with some dark reddish brown. 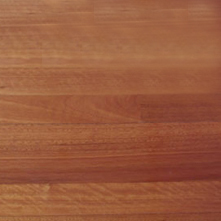 Recognised as one of the hardest hardwoods available in the world, Grey Ironbark is an extremely hardwearing timber that makes it perfect for timber flooring in high traffic commercial and domestic environments. 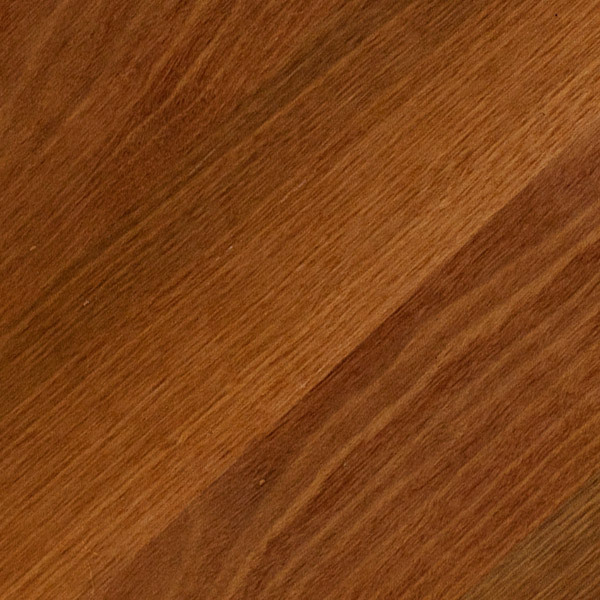 Unique to the south west of Western Australia, Jarrah is a high density and extremely hardwearing hardwood ranging in colour from dark pink to deep reddish browns. 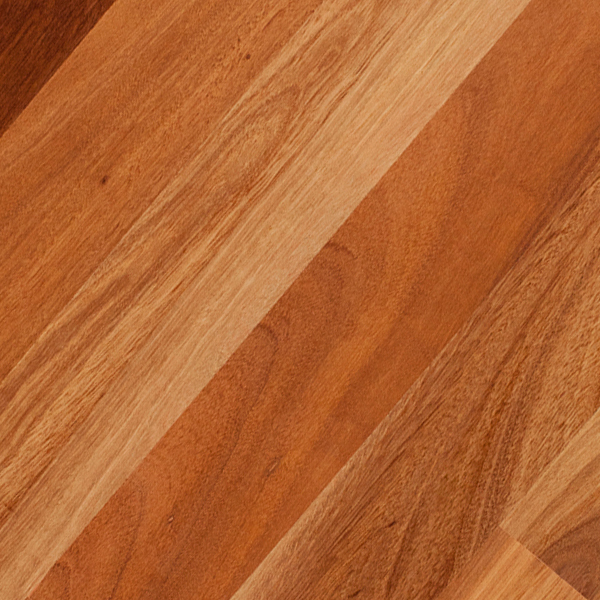 With an even texture and interlocking grain, Jarrah reflects light to give great lustre and depth to its appearance. The colour range of Jarrah flooring complements iron and steel also working well alongside granite and glass making it ideal for both classic and contemporary interiors. Karri is one of Australia’s tallest hardwoods native to a very limited high rainfall area in the south west corner of Western Australia. 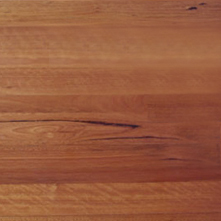 Karri is a high density and extremely hardwearing hardwood ranging in colours from dark pink to deep reddish browns. 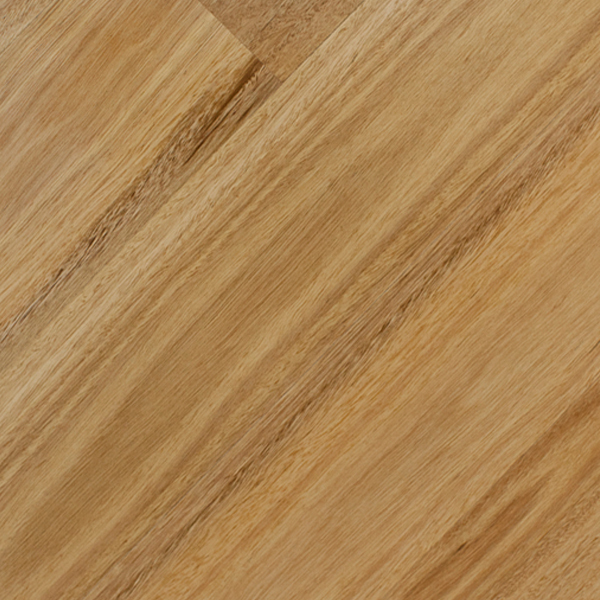 With an even texture and interlocking grain, Karri reflects light to give great lustre and depth to its appearance. Unique to the south west of Western Australia, Marri has traditionally been used for wood chipping however in the last ten years has become very popular for flooring and furniture due to its artistic features, in particular the extensive bloodwood gum veins and imperfections. Marri is often referred to as Red Gum which is named that way because of the large red gum bleeds on the internal trunk of the tree. 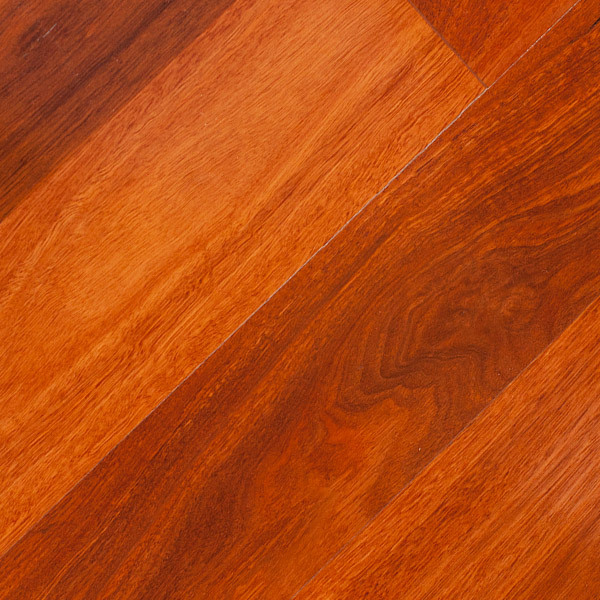 Also known as Red Balau, Membatu is a Malaysian species that is popular for both flooring and decking throughout south east Asia. Similar in appearance to Brush Box, Membatu is a popular choice for the budget conscious consumer. NSW Blackbutt grows in abundance in the coastal forests in New South Wales and southern Queensland. The common name is derived from the distinctive black, charcoal look that often appears at the base of the trunk. The timber is renowned for both its strength and versatility of application. 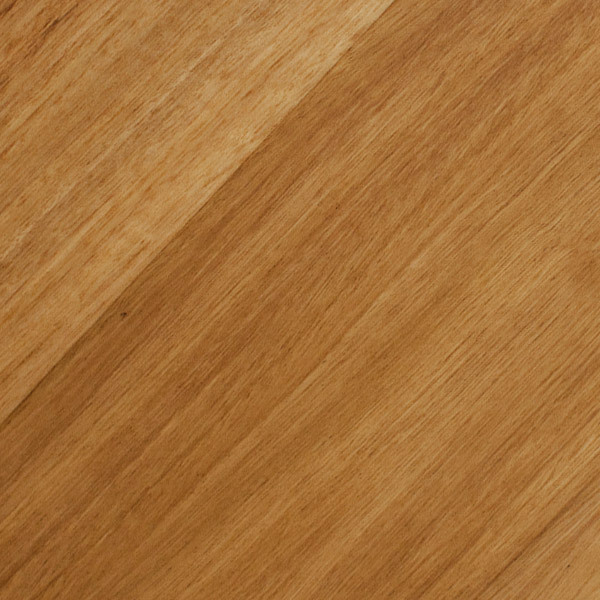 Blackbutt is a straight grained timber, with a warm nutty hue which will compliment a range of interior designs where a lighter neutral palette is required. Rose Gum grows on the east coast of Australia is highly prized for its unique, subtle rose tones that vary from pale pink to soft reds and red browns. Flooded Gum, as it’s also known, is ideal for luxurious domestic applications that require a rich but gentle aesthetic. It has a straight grain, an even texture and the occasional, natural scribble pattern. 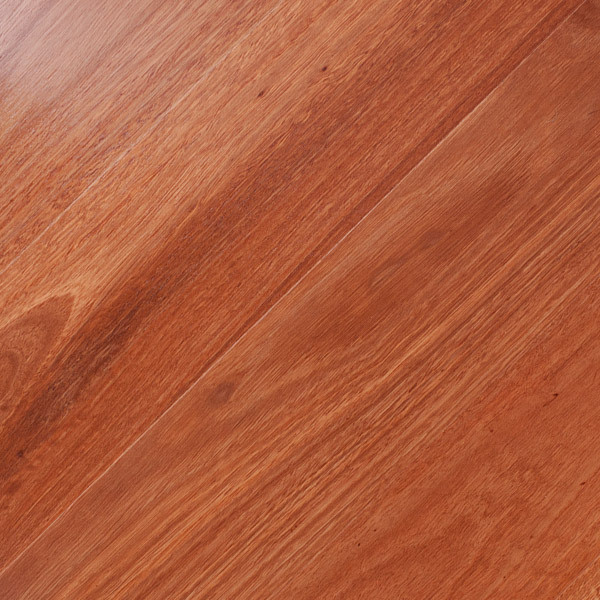 Sheoak flooring is like no other. It is one of the rarest and most spectacular timbers in the world growing primarily on the south coast of Western Australia. Sheoak is almost waterproof making it one of the most stable timbers in the market. Sheoak is rapidly becoming difficult to source making it an expensive product, however the addition of this timber to any home would make it a valued possession for years to come. Sheoak varies in colour from golden orange to red orange to even burgundy. Silvertop Stringybark is named that way for the grey, fibrous bark extending to the trees upper limbs, which by contrast are whitish and smooth. It occurs natively on the coastal fall of tablelands, mainly in northern New South Wales, and can attain heights of up to 40 metres. The heartwood is a pale brown colour, sometimes with pinkish hues and its sapwood is visually indistinct from the true wood. 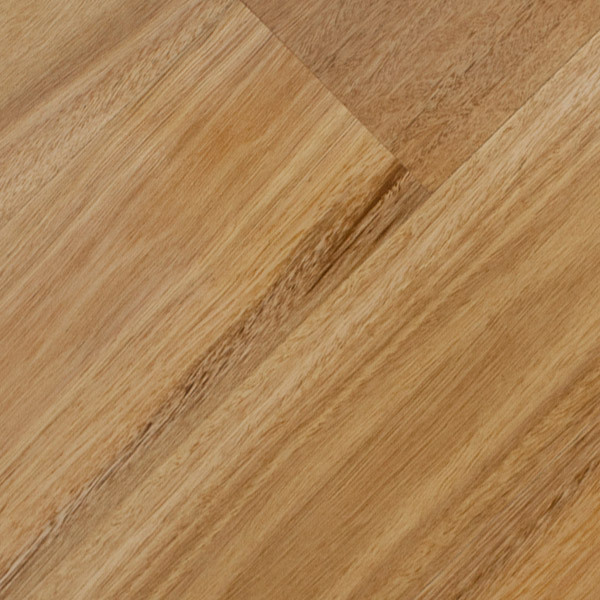 The grain of Silvertop Stringybark is typically close and straight, with a medium and even texture, relatively free of gum veins. Southern Blue Gum grows in the cooler districts of south eastern Australia, mainly Tasmania and Victoria, and is one of the most widely cultivated trees native to Australia. Typically growing from 30m to 55m tall, the tallest tree on record was a massive 101m. 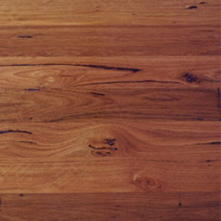 Southern Blue Gum has brown heartwood with occasional pink tinge and an often interlocked grain structure. 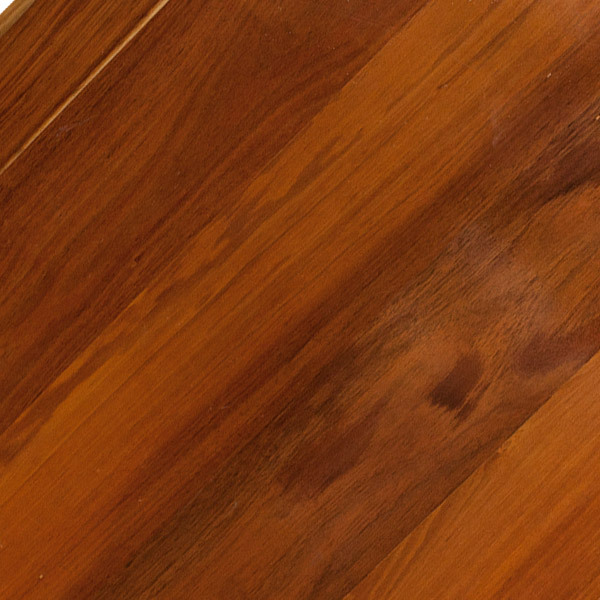 The sapwood is generally paler but not always distinguishable from the heartwood. 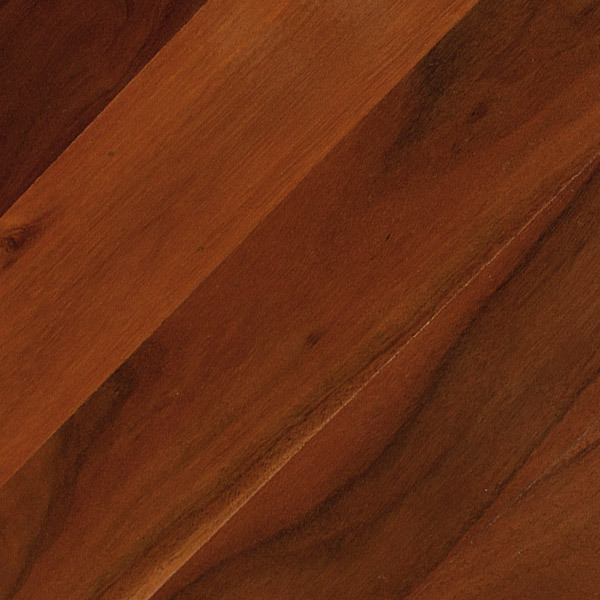 Spotted Gum is a rich individual timber, desired by Architects and Designers the world over, particularly for its striking backsawn grain structure, attractive fiddleback and vibrant colour palette. Spotted gum is a large native hardwood that is grown in a variety of forest types along the NSW coastal strip into Queensland. The word “spotted” refers to large spot like features that form on the tree as it sheds its bark in strips. Sydney Blue Gum is a popular species growing on the New South Wales coast. A large tree with a distinctive bluish tinge to its smooth bark, Sydney Blue gum is a relatively straight grained timber, with some small amounts of interlocking. The beautiful colour and its strong and hard natural attributes make Sydney Blue Gum sort after for both domestic and commercial flooring project the world over. Tasmanian Blackwood is a member of the wattle family growing throughout Tasmania’s native forests, particularly thriving in swampy areas. For many years Tasmanian Blackwood has been a cornerstone of the Tasmanian fine furniture industry and is also perfect for a feature floor. It boasts a variety of colours from light golden brown to deep brown with occasional black streaks. 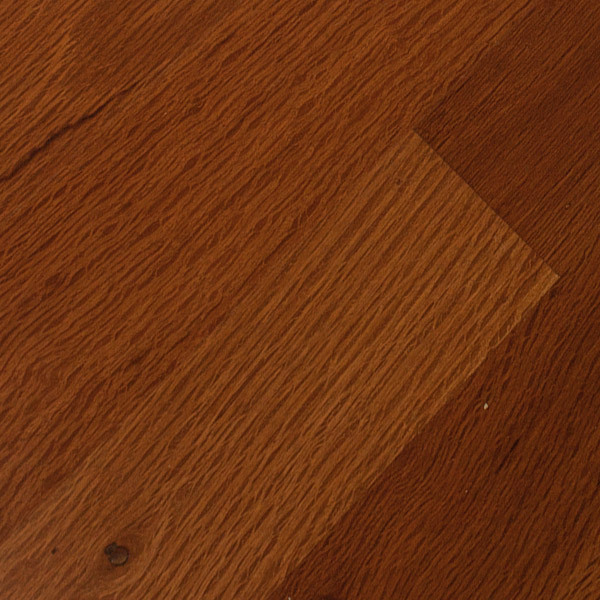 Tasmanian Oak is a combination of three Eucalypt species commonly found in Tasmania. Together they produce a blend of beautiful colouring from pale cream to pink and reddish-brown. Tasmanian Oak logs are quarter sawn to produce an extremely straight and even grain. Tasmanian Oak is often referred to as Messmate. Tuart is fast becoming a difficult species to source with most logs used for flooring now coming from private properties. The Ludlow Forrest in Busselton is recognised as the largest Tuart forest in the world, however due to heavy mining the density of this forest has greatly diminished. The distinguishable feature of a Tuart tree is its stumpy trunk, sometimes half as wide as the total height of the tree. This allows long, straight boards to be milled and gives Tuart its incredible hardness and durability. WA Blackbutt is an increasingly rare timber growing only in close proximity to riverbeds throughout the states south west. Due to CALM restrictions on harvesting, WA Blackbutt is not readily available for harvest making it the rarest flooring product on the WA market. WA Blackbutt displays a yellow to honey timber colour and has more of an even colour than any other species. In the 1960’s the then Forests Department of Western Australia established plantations of Yellow Stringybark in small areas throughout the Jarrah forests. The purpose of this was to replace Jarrah as power poles, especially in the new suburbs of the Perth metro area. Yellow Stringybark ranges from yellowish brown near the heart to light yellow nearer the sapwood and is generally a fairly even coloured timber overall.